Deb Fitzcharles is the occupational therapy assistant (OTA) fieldwork coordinator and OTA instructor at Huntington University. She is responsible for teaching the fundamentals of occupational therapy and placing OTA students in fieldwork experiences that suit their personalities and interests. 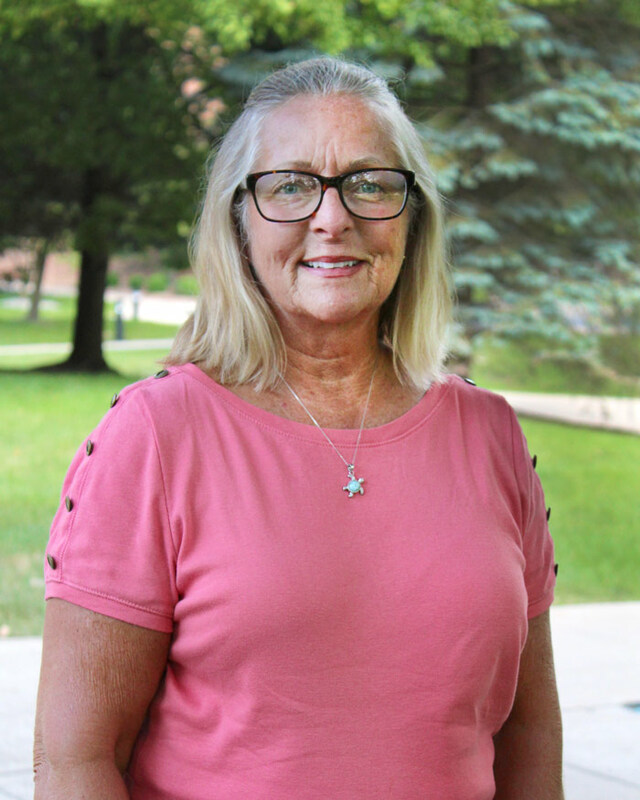 In addition to certifications as an academic fieldwork educator and LSVT-BIG, Deb holds a master’s degree in human services from Argosy University and undergraduate degrees from the University of Saint Francis and Harrison College. She also remains current in the clinical setting at Parkview Regional Medical Center, seeing acute and cardiac patients, and is an active member of the Indiana Occupational Therapy Association, the American Occupational Therapy Association, the Commission on Education (for a three-year tenure), the National Board for Certification of Occupational Therapy, and the National Organization for Human Services. Her clinical experiences include acute care and rehab with adults and children, skilled nursing facilities, and mental health care. Deb served as the first COTA rehab lead at Parkview Hospital from 2004 through 2006 and as the rehab director at a skilled nursing facility in Warsaw for six years. Deb’s academic career began in 2011 at Brown Mackie College as a professor and later an academic fieldwork coordinator in the OTA program. She was the faculty advisor for the SOTA (Student Occupational Therapy Assistant) club and initiated a monthly newsletter to keep students informed about legislative and professional changes in the OT world. A native of Ft. Wayne, Deb lives in Churubusco, where she takes care of her pets and enjoys spending time with her three children and brood of grandchildren, especially on the beach.